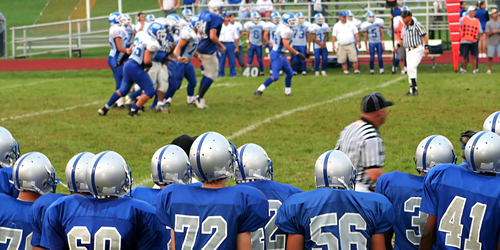 Amateur adult tackle football Sports Insurance Solutions provides general liability, Stadium Insurance and Directors and Officers Insurance for your team or league. Many venues require that you carry minimum limits of liability and we are here to help you secure this coverage. QUOTE YOUR AMATEUR TACKLE FOOTBALL INSURANCE HERE.